So I know its been a while but I've been soo busy and trying to get everything ready for school, but i am back with another post :) I wanted to do a post about The Little black dress! Of course, this is an essential item that every girl should have in her closet. 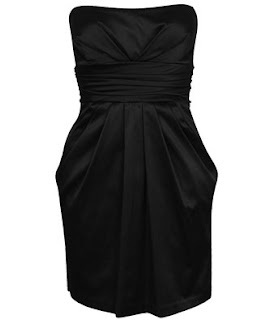 Personally, I love a black dress because it can be paired with literally every color that exists. This means that you can dress it up with a pop of color on the shoe, a scarf if the night is chilly, and any color jewelry that suits you. So, here is an outfit that I put together that features a pop of color on the shoe and a simple way to glam up "the little black dress" with only three items. Hello my lovely followers, first I would like to thank you all for following it really means alot and shows the amount of people around the world who are interested in the same things that i am. This post is basically all about shoes, in which I love! I love all kind of shoes whether it's flats for a casual day, heels for classy day or even sneakers for those days that you just want to be comfortable . So enjoy the pics of some shoes that I am LOVING! Thanks for reading and remember, beauty comes as much from the MIND as from the EYE. Boots are another essential for fall. Depending on your preference or the occasion you can choose to dress these up or down. These boots are very comfortable to wear to places such as school. 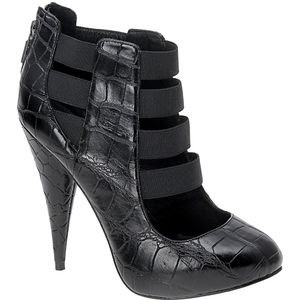 They will look super cute paired with skinny jeans for a sleek look. 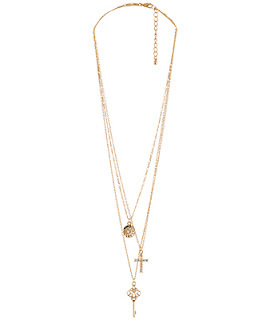 Jewelry is also a cute way to accessorize any outfit for fall. 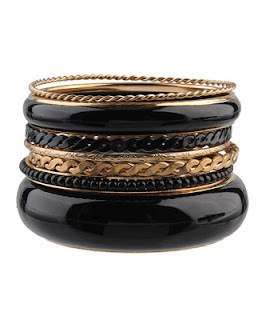 Adding a big statement ring along with chunky bangles and a simple roped necklace will add a spark to any plain outfit. Strapped up pumps are very trendy for any fall outfit. 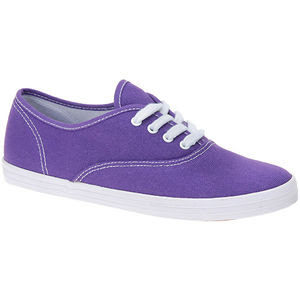 These will look very nice with skinny jeans, of course... you can probably tell by now I love skinny jeans. These are also available in many different colors such as black or even brown. 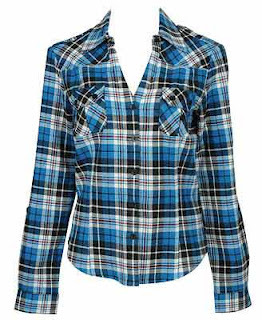 A casual plaid shirt is super sheek for fall and is a must have for fall fashion. 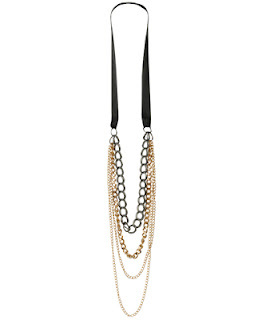 This can be paired with a leather jacket on those colder days or a pair of leggings and some tall boots. 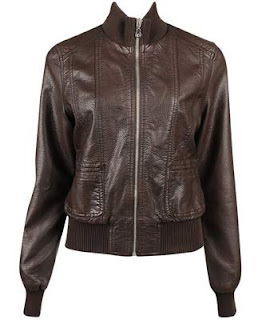 A leather jacket is an essential for fall fashions. Real or fake it doesn't matter! I personally own a fake one only because a real one would probably be a bit to pricey. I love the color brown for fall because it has more depth than just the typical black one. A v- neck shirt is a MUST HAVE for all year round, especially fall. 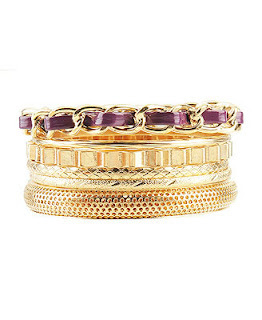 It's simple structure adds a trendy look to any outfit. 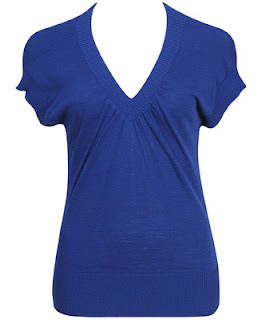 You can get these v-necks in various colors which makes them fun for those days when you just want to look simple but still sheek at the same time. 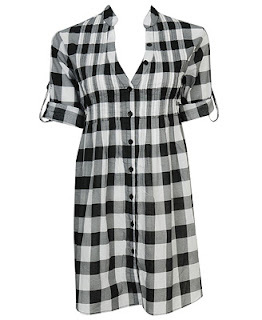 A checkered tunic is also another MUST HAVE for fall '09. This version is in tunic form which means you can pair it with a pair of leggings and tall boots. This also comes in various colors, getting this in red would be very fall appropriate. A cardigan is the #1 thing you need in your fall fashion ladies and gentlemen! 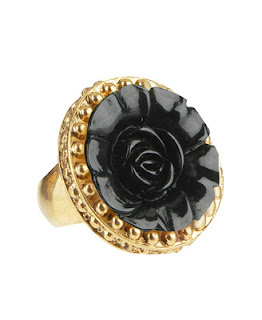 This is a typical black one that can be paired with almost everything. 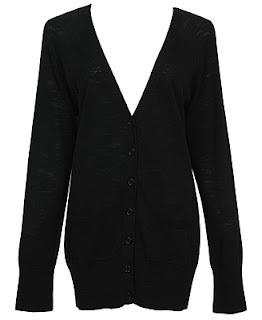 Cardigans are great for when it gets breezy outside and can be dressed up or down. This item should be first on everyone's fall shopping list! 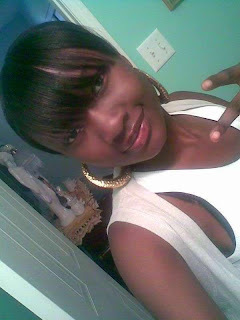 Well I'm a young vibrant teen girl who's ready to share my knowledge of beauty, fashion, and makeup to the WORLD! I love makeup and in the process of broadening my collection. Fashion is also my other love. This blog will show you the latest fashion and also any shopping hauls that i may have. Most likely I will have alot of fashion and makeup hauls to share ( yes i do love to shop, what girl doesn't!) This is also the spot that will give tips about various things that are either beauty or fashion related. I know there is many blogs such as mines but hopefully you all will remember Beautyrush101 as your GO TO site for anything related to beauty. Hopefully, I can motivate young people like me to be proud of who they are! Remember love of beauty is taste, the creation of beauty is ART!